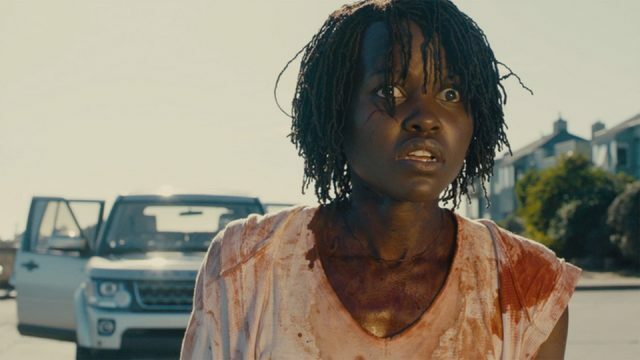 In the past decade, Jordan Peele has had one of the most unexpected career trajectories in modern Hollywood. Even though Peele made a name for himself as a comedian, he’s emerged as one of the hottest directors in the industry. His directorial debut, Get Out, was an Oscar winning horror film that was a critical and cultural phenomenon. Peele’s latest film, Us, had a lot to live up in order to solidify Peele’s status. And for the most part, it did. 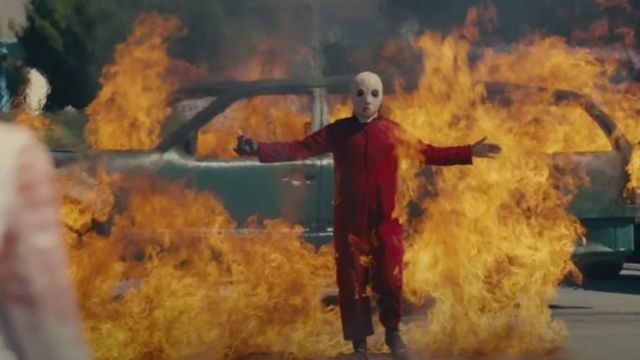 Us was marketed as a straightforward horror film, but it’s so much more than that. While the film mostly falls in line with its predecessor’s genre trappings, it’s also an entirely different beast. Get Out was a deeply personal meditation on modern race relations in the United States. However, Us offers more of a broad examination on society a whole. At the same time, it’s also a film that feels tethered to Get Out in a way that makes it feel like a modern Twilight Zone episode. Peele has been very open about this influence, and he’s even hosting and producing the new Twilight Zone series. 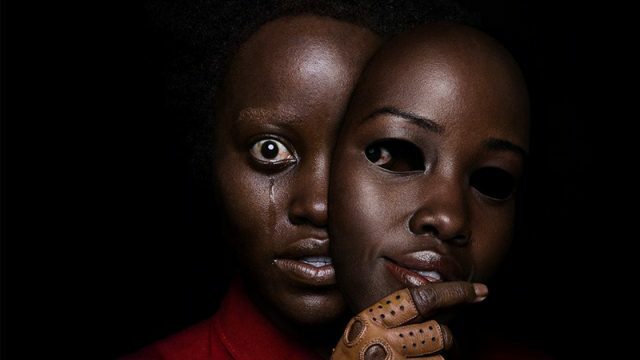 Like all great filmmakers, Peele was able to bring something new and interesting into the mix that males Us feel distinct. Consequently, it’s a personal and highly entertaining piece of cinema. It’s always said that some of the best filmmakers have an extremely specific vision. Peele’s vision for this movie is about as specific as one could possibly get within this particular genre. At the same time, there’s a certain level of confidence that feels unnaturally perfect for a second time filmmaker. Peele’s movie displays a shocking level of conscientiousness and conviction. No one but Peele could have made a movie like Us in the same way that he did. The cast of Us is both inspired and highly critical to the film’s success. Surprisingly, this film marks the first leading role for Lupita Nyong’o. As one might expect, the Oscar winning actress is excellent in what is essentially a dual role. Us allows Nyong’o to expand her range in a way that she’s never been tested before. The film also empowers her to do some extremely subtle and nuanced work. The entire cast was impressive, including Winston Duke in a wonderful turn. But it’s ultimately Nyong’o’s performance that holds the film together. Peele’s script feels so memorable and fresh that it outshines the direction and the casting. He displays a keen awareness of what the story needs at any given moment, and it’s a very smart script. More impressively, he stretches the conventions of the horror genre with an original story. Parts of it may feel like a remix of things that have been seen before, but it’s a dynamic remix. Peele clearly has a lot to say about the current state of the world in this story. Admittedly, some of this social commentary can be a bit on the nose. But the thematic reverberation of the script allows Peele to explore big ideas in fairly bold, but still subtle ways. As a result, Peele is able to milk every last drop of drama out of the concept, it’s characters, and the visual motifs. Us makes particularly interesting use of technical elements as storytelling devices. In particular, the cinematography from Mike Gioulakis is a highlight. It offers some interesting symbolism that foreshadows what’s to come. Similarly, Peele makes effective use of the music in the film. Along with the outstanding score from Michael Abels, Us also has a very memorable soundtrack. Peele has shown a penchant for making the most out of these elements to further envelop the audience into the story. If there’s one major complaint to be lobbied against Us, it’s that Peele is slightly too ambiguous with some aspects of the plot. That ambiguity may prove to be a leap too far for some viewers. Especially if it makes the audience question the internal logic of the story. In other words, the film raises more questions than answers. Regardless, this doesn’t take away from a movie as effective and unnerving as Us. In the end, this is the type of movie that is bound to get better on repeat viewings. It’s no secret that Us takes some wild twists and turns. But without spoiling anything, Us is a completely different movie the second or even third time around. That’s why Us ultimately feels like a story that will stand the test of time.